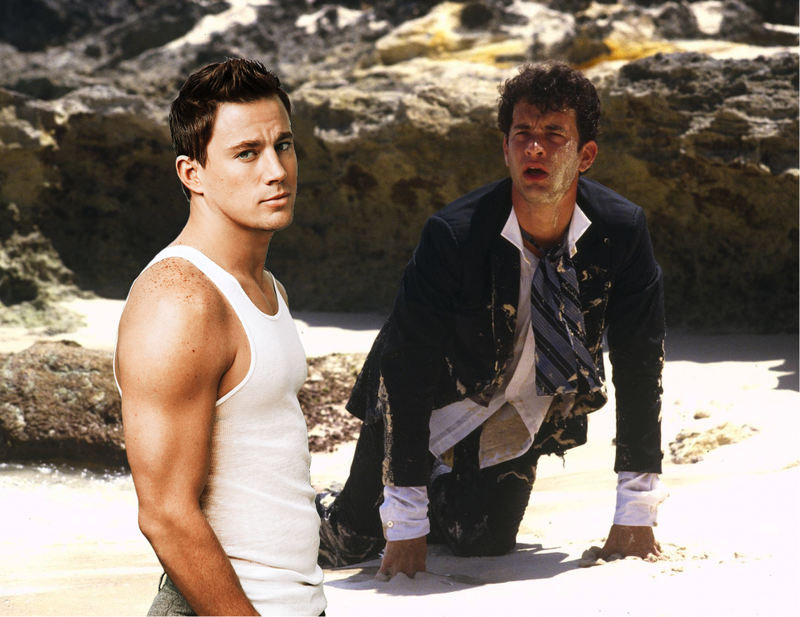 Earlier this year, Disney announced a Splash remake with Channing Tatum playing a merman, and now Tom Hanks has jokingly announced his intentions in starring alongside Tatum as his love interest. Disney is in talks with Ron Howard’s Imagine Entertainment about rebooting Splash with Channing Tatum and Jillian Bell attached to star. 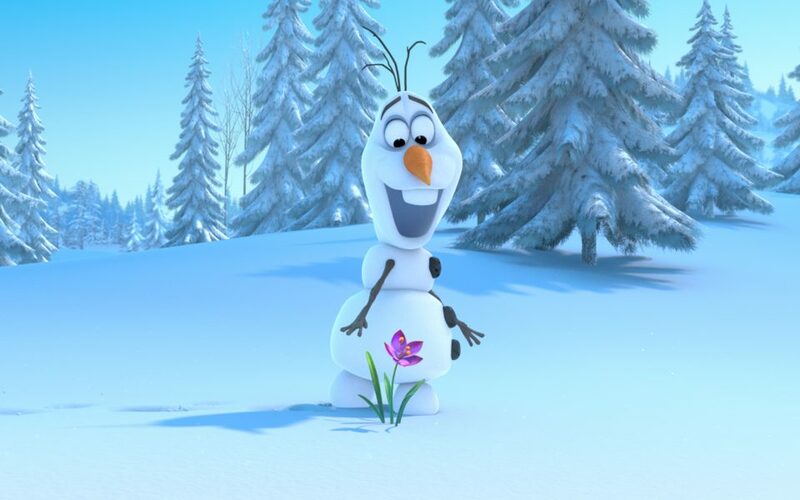 Frozen: Sing-Along Edition on DVD and Digital has been announced today by Disney. The one-disc set will include both the sing-along and theatrical versions of the movie, along with an ‘all-new’ featurette called Breaking the Ice and the Get a Horse! Mickey Mouse short. There is no Blu-ray release confirmed yet, but the DVD and Digital versions of Frozen: Sing-Along Edition will hit store shelves on the 18th of November, this year. 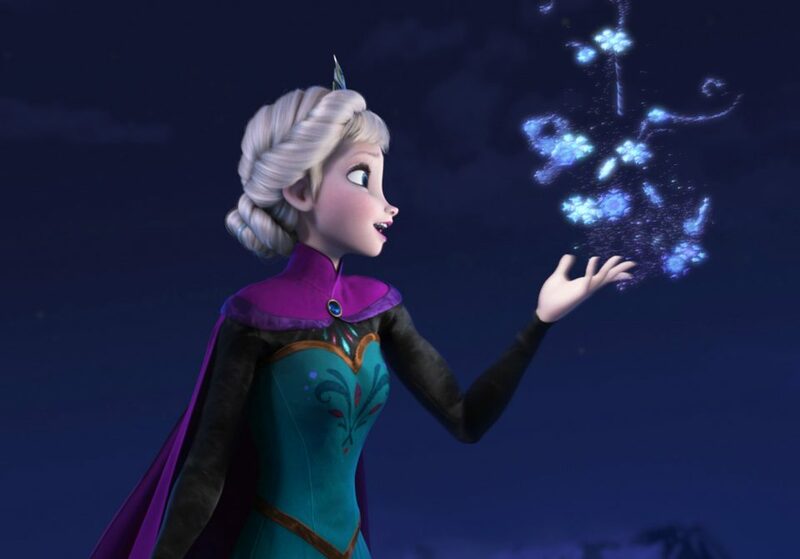 After this weekend’s worldwide box office takings, Disney’s Frozen has become the fifth biggest worldwide box office release in history, taking the position away from Iron Man 3. The original animated feature has now made $1,219,274,000 billion according to Box Office Mojo.